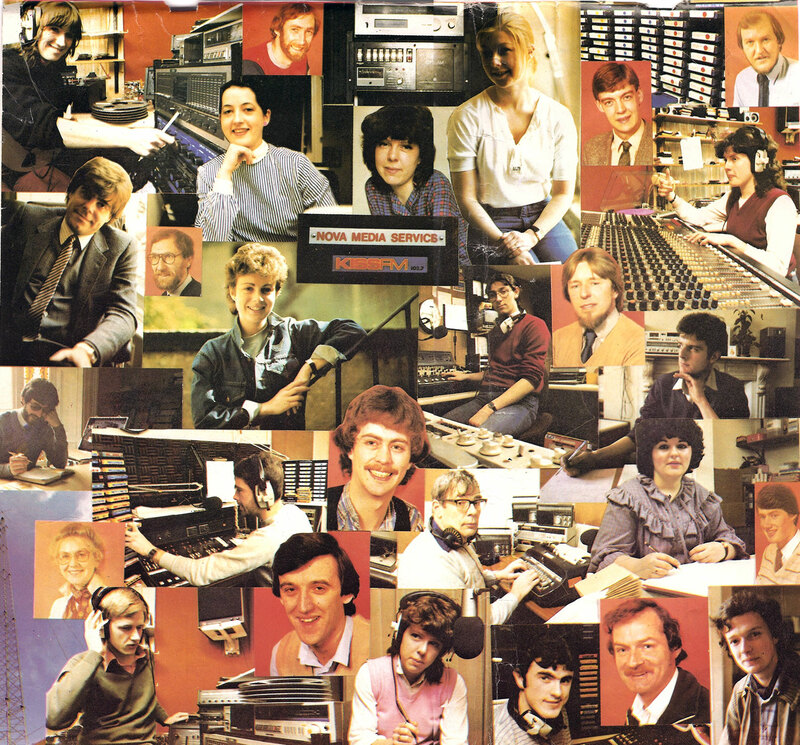 A few familiar faces from today can be found in this advert for Radio Nova from 1983. Is that number six or six one? Well…I can see Chris Carey and that impostor, John Clarke, among others…but…where’s the great Frank Ryan ??? Frank was, of course, controversialist-in-chief at Sunshine Radio and not Nova. As well as various,activities of an “entrepreneurial” nature and even “managing” Drumcondra FC for a spell in the 80s, Frank was an enthusiastic Dundalkophile among other peccadilloes. One of my all-time favourite exploits of his was the time a busload of his creditors turned up and laid siege to Radio Sunshine HQ at the Sands Hotel in Portmarnock while he was on air. Frank escaped by summoning a helicopter to collect him off the roof and promptly headed for his spiritual home, Dundalk. Landing on the beach at Blackrock, he got a lift to the Imperial Hotel where he instigated a 3 day session open to all-comers which is still spoken of in awe by the local drinking community.